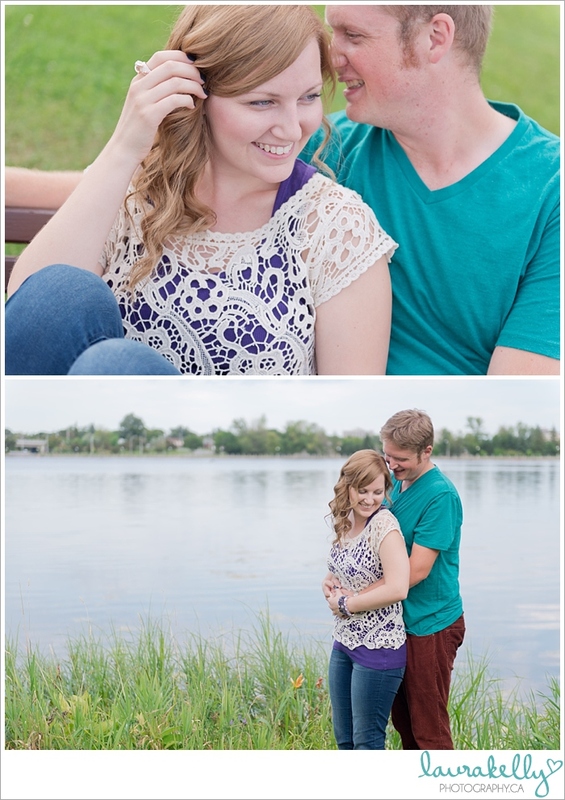 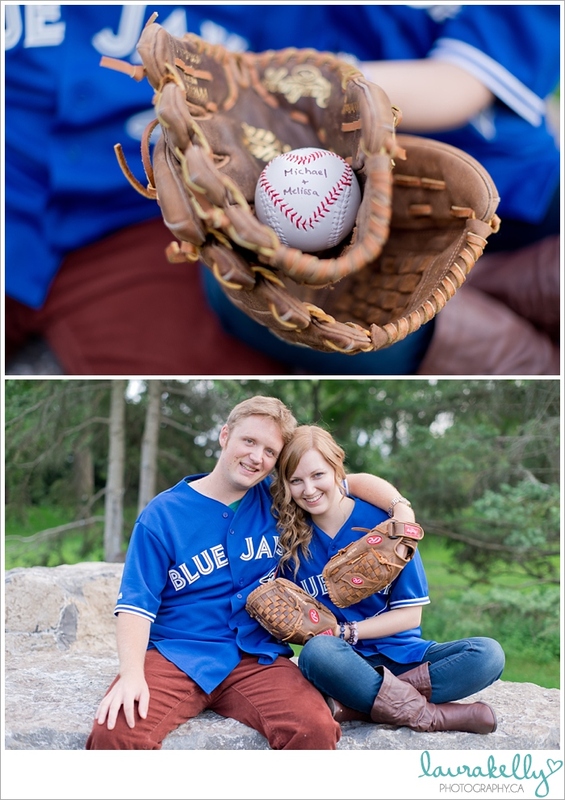 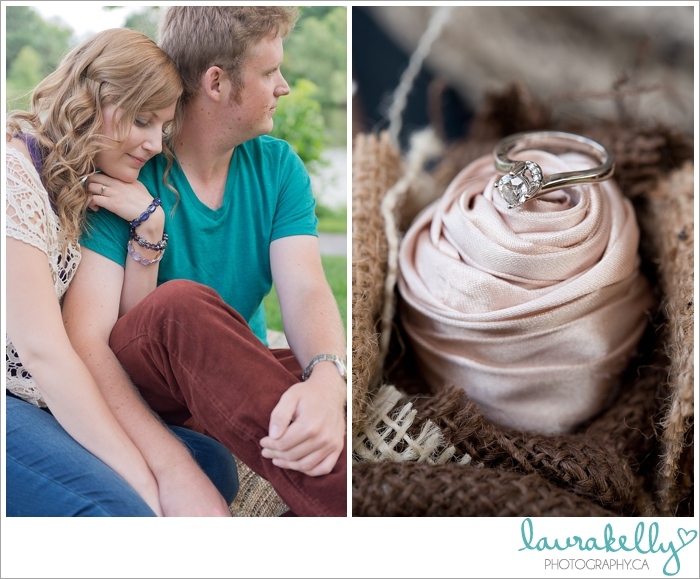 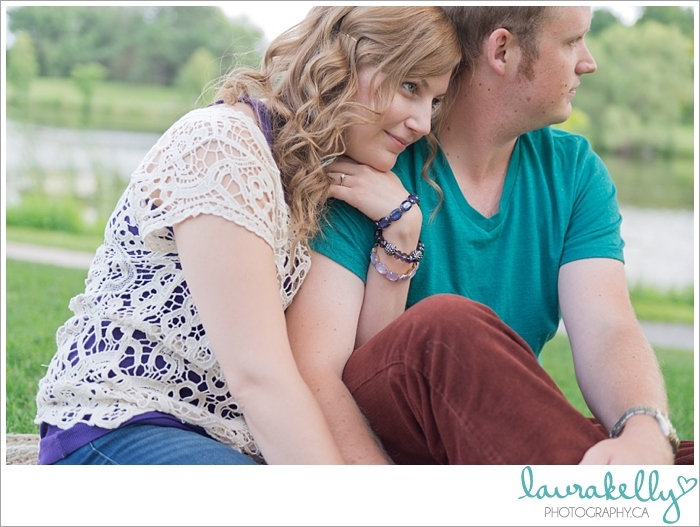 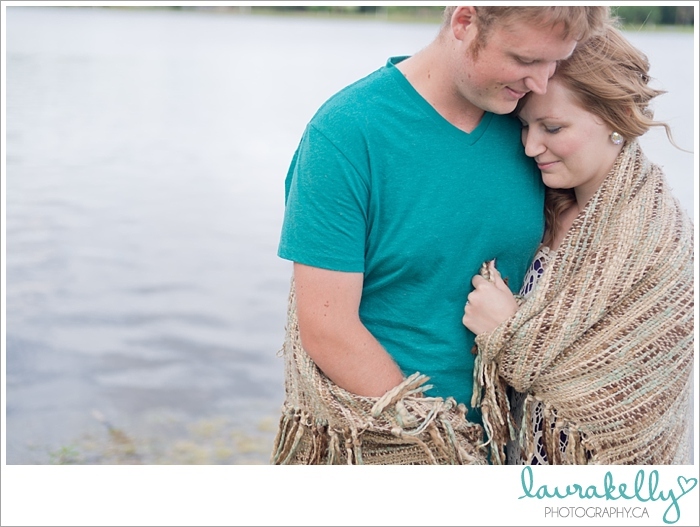 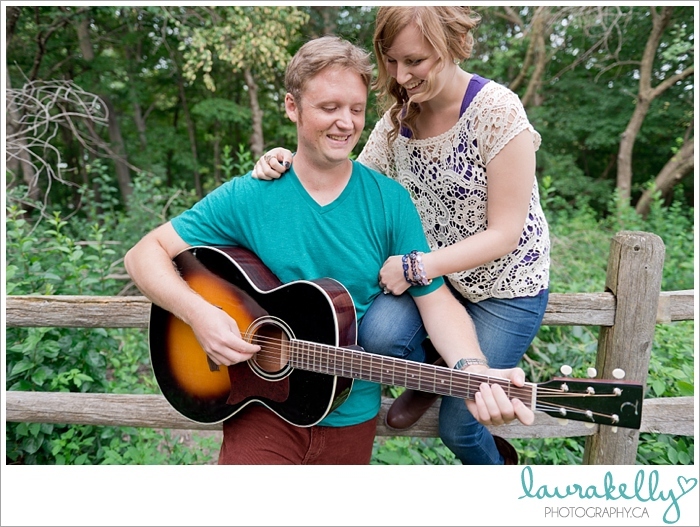 Melissa and Mike are getting married in only a few months and I'm so very excited about their day! 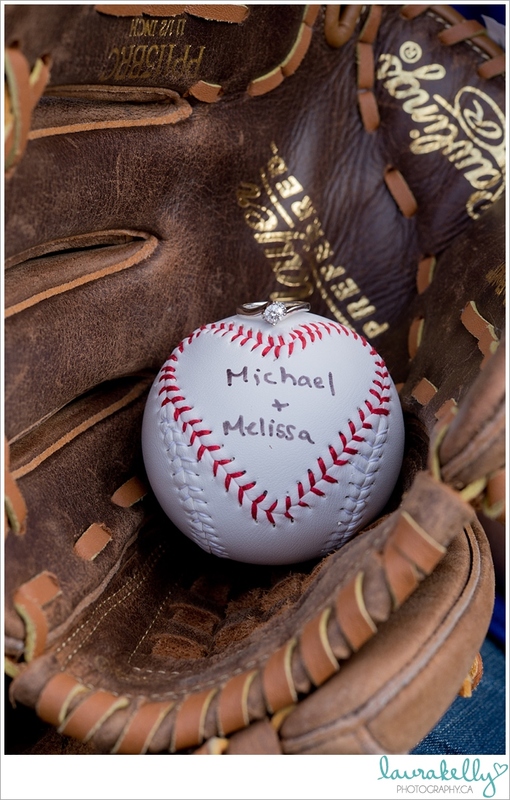 LOVE this ring -- and here's a sneak peek at Melissa & Mike's handmade wedding decor! 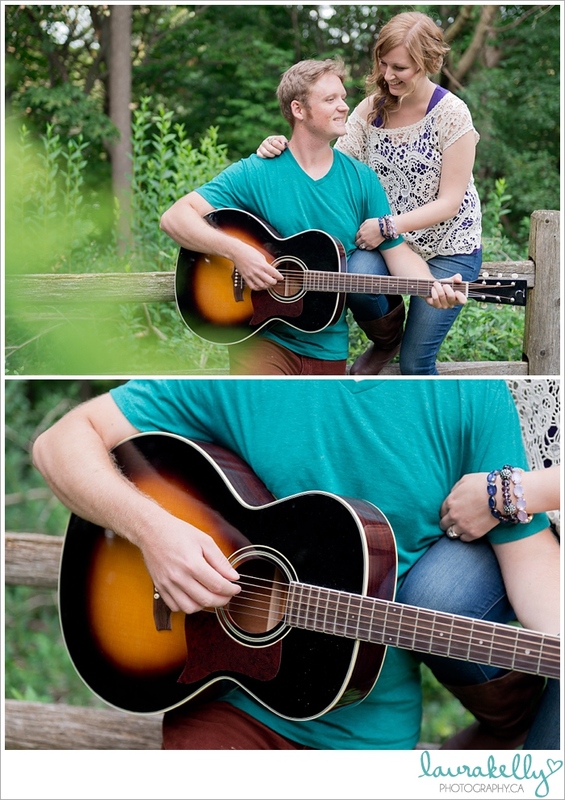 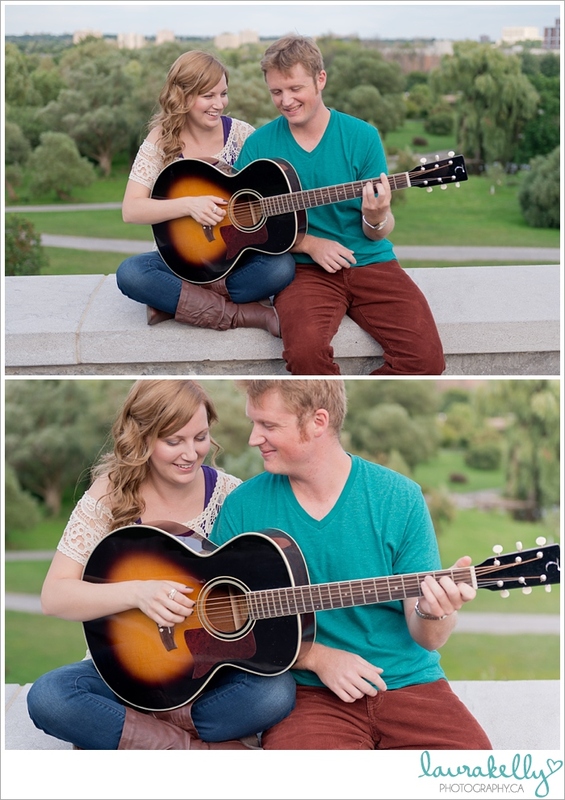 Mike brought along his guitar to serenade his future wife :) It's so nice to incorporate details like this into an engagement session! 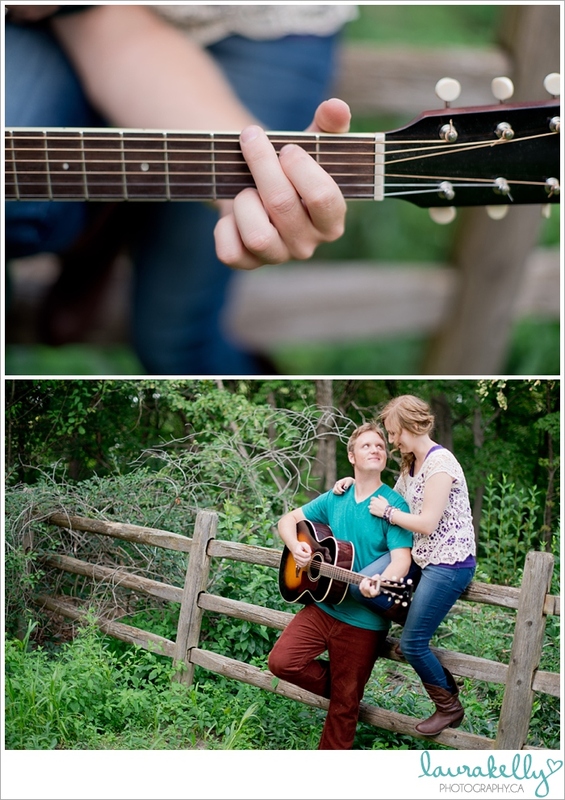 And for someone as musical as Mike, it was a no brainer. 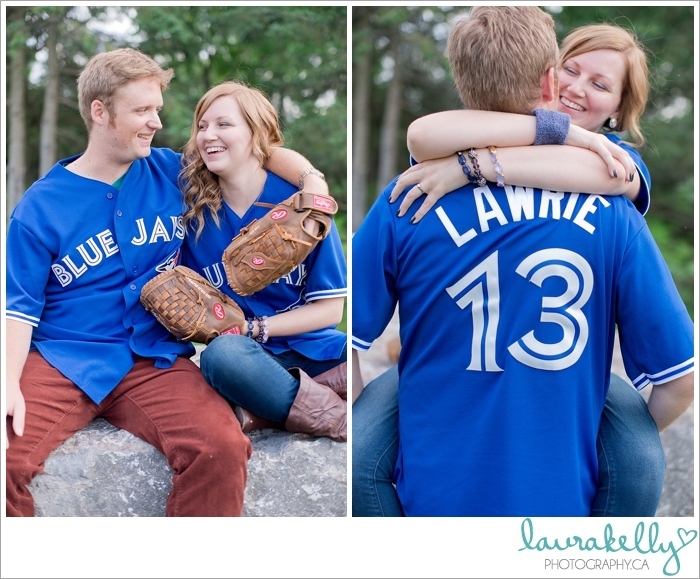 Apparently this theme will carry into the wedding day too! 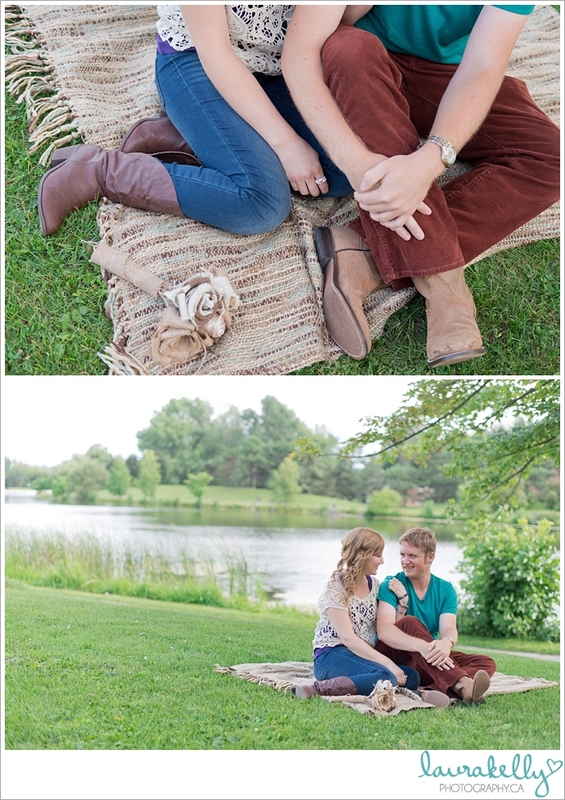 Also, I'm so excited to announce the winner of Tuesday's GIVEAWAY!! 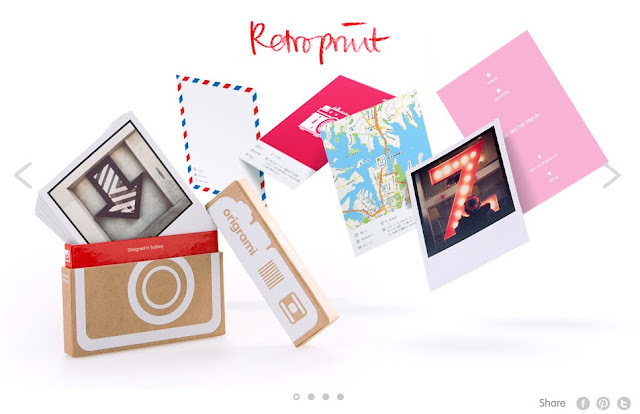 your lovely set of Origrami prints!